O GRITO DO BICHO: Verdade ou farsa de Kevin Richardson sobre seu contato físico com leões e outros animais? Muito lindo. 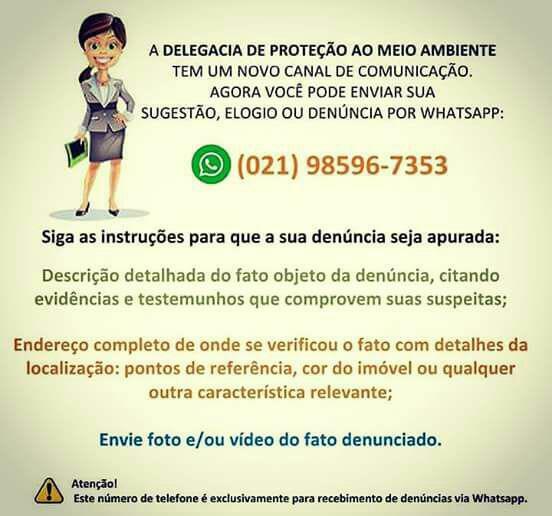 Parabéns kevin. 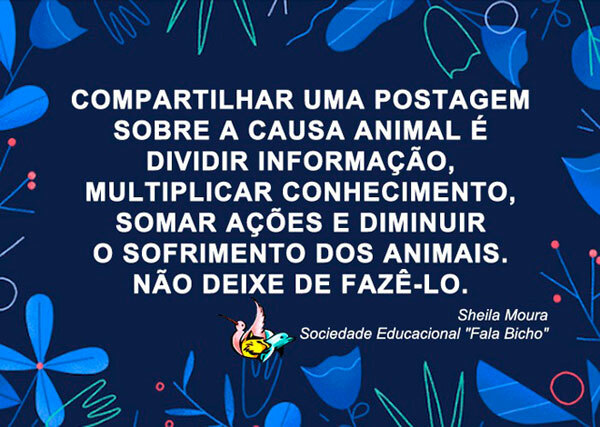 Sou completa ignorante em muitos assuntos, bem como no assunto de animais selvagens interagirem com o humano. Mas é emocionante este amor recíproco. Se Kevin ganha a vida com estas filmagens, para mim, não importa, pois ele tem que ganhar a vida de alguma forma e se ganhar mostrando ao mundo que o amor verdadeiro entre espécies diferentes é possível então estou de acordo com ele. 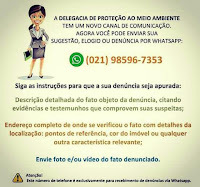 Muito temos que aprender com este trabalho, pois se hoje há violência de ser humano para ser humano somente por razão de um não ter a mesma cor da pele que o outro, ou a mesma opção sexual que o outro o ainda não ter o mesmo credo, que o outro, melhor mesmo é mostrar que as diferenças são possíveis de serem amadas. Very lovely. Congrats kevin. I am a complete ignorant in many subjects, as well as on the subject of wild animals interact with the human. But it's exciting this mutual love. If Kevin makes a living with these footage, for me, it doesn't matter, because he has to make a living somehow and if you win showing the world the true love between different species is possible then I agree with it. We have a lot to learn from this work, because if today there is violence of human being to human being only by reason of a does not have the same skin color than the other, or the same sexual than the other the option still does not have the same creed, than the other, even better is to show that the differences are possible to be loved. Sehr schön. Herzlichen Glückwunsch Kevin. Ich bin ein komplettes unwissend in vielen Fächern, sowie zum Thema Wildtiere mit Menschen interagieren. Aber es ist aufregend, diese gegenseitigen Liebe. Wenn Kevin ein Leben mit diesen Aufnahmen, für mich macht, es spielt keine Rolle, denn er hat ein Leben irgendwie und wenn Sie gewinnen, zeigt der Welt die wahre Liebe zwischen verschiedenen Arten ist möglich und ich stimme mit ihm. Wir haben eine Menge zu lernen, aus dieser Arbeit, denn wenn heute es Gewalt der Mensch Mensch nur wegen einer bedeutet nicht gibt die gleiche Hautfarbe als die andere, oder die gleiche sexuelle als die anderen die Option das gleiche Glaubensbekenntnis, als die anderen, noch keinen sogar besser ist haben zu zeigen, dass die Unterschiede sind möglich, geliebt zu werden. Fico emocionada de ver como Kevin ama os animais e os mesmo correspondem. Desejo muito ter uma vida como está, interagindo e protegendo os animais secagem. Amo animais!! !